Success is here. It’s why you’ll come and why you’ll stay. With Tennessee’s Innovation Corridor as gateway to the Manhattan Project National Historical Park, Roane County’s local infrastructure, strong economic climate and high quality of life make it an attractive decision for expansive opportunities. 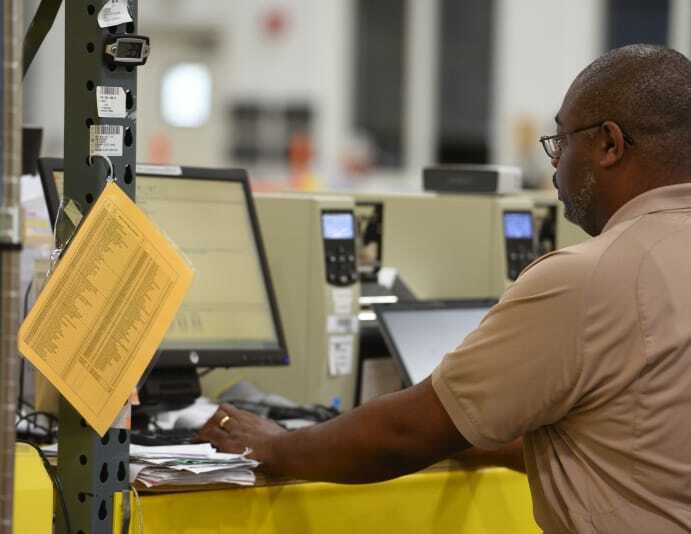 Situated within a day's drive of two-thirds of key U.S. markets, Roane County offers excellent advantages for companies with critical logistical needs . Roane County offers a unique range of industrial opportunities covering the 3,500 acres zoned and being developed for industry today. We are proud to say we have a site for any project. Come visit us and see why there is no place like Roane! 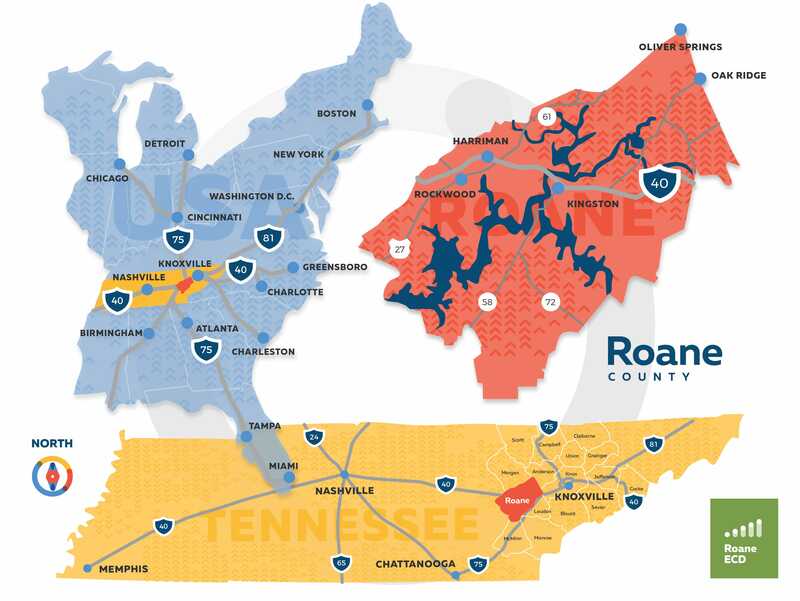 Roane County is a place tasked to tackle national challenges, such as climate change and solutions for sustainable energy and transportation. Being home to Summit, soon to be the world's fastest supercomputer at Oak Ridge National Laboratory, gives Roane County the world class distinction as a one-of-a-kind, tech-savvy community. With an outstanding location, low tax rate, skilled workforce, diverse and available industrial sites, and an established record of successes in retail, tourism, scientific research and industry, Roane County is an advantageous place for you to do business. 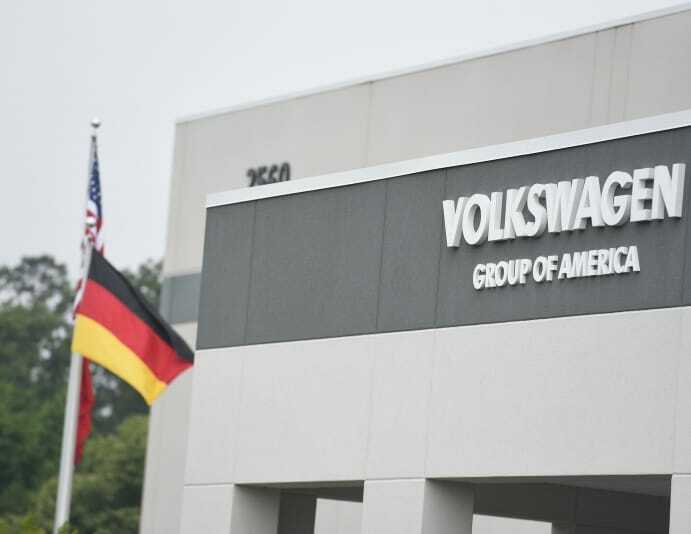 Plant your business amid Roane’s landscapes, here in the Tennessee Valley. Explore our abundant industrial and commercial real estate, pinpoint prospective places to explore on a tour, and detail points of interest nearby with our interactive map.